Looking for fun? Looking for best place in centre? 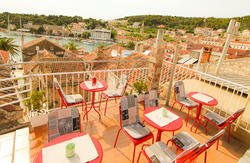 Hvar Centre Dorms is ideally located right in the centre close to amenities. We are just a few steps away from popular bars (Nautica, Kiva). The building is an old stone house with a ground floor, two floors and a terrace. On the ground floor there is an Bistro offering fast food, on the first and second floor are rooms. We offer rooms with bunk beds, each room is for 6 persons. 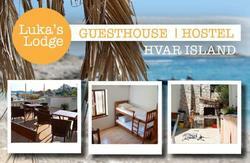 We offer basic accommodation in the best position in Hvar centre! Check-in from 1 pm - 10 pm. Please advise us in advance of your arrival time so we can be there to greet you. You may cancel your reservation without penalty up to 3 days before day of arrival. When you arriving by catamaran to the port of Hvar, after leaving the catamaran go to the sea to the left side, after about 200 meters has the old hotel Palas and from third house on the lefjennift side is Hvar Center Dorms. 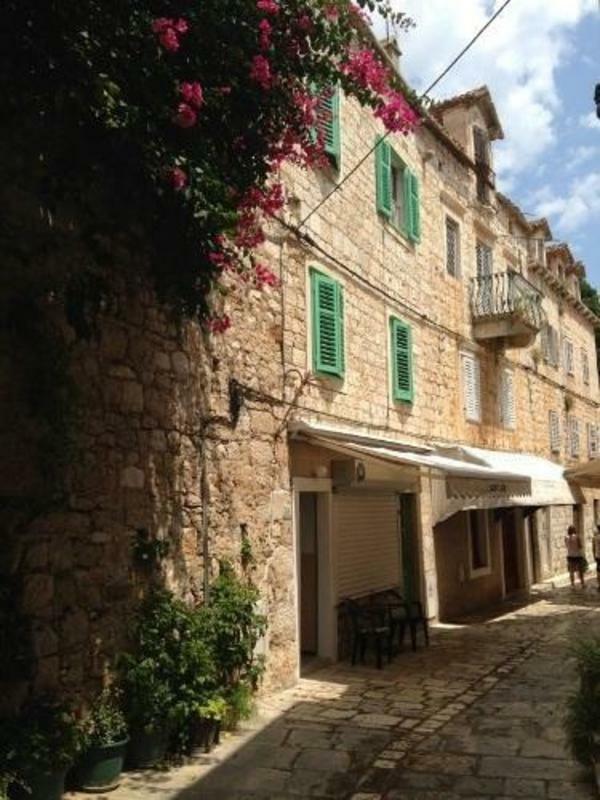 If you come from any direction, come to the center of Hvar and ask for hotel Palas, then third house from the left side and you are there :).